— Make a move. You may want to take this opportunity to move some money from your tax-deferred retirement accounts to tax-free accounts. You’ll pay taxes on the money now, but your future self will thank you, as tax rates could go much higher. — Pay it off. You also might want to pay off your home equity line of credit, since you won’t have that deduction anymore. — Home shop thoughtfully. 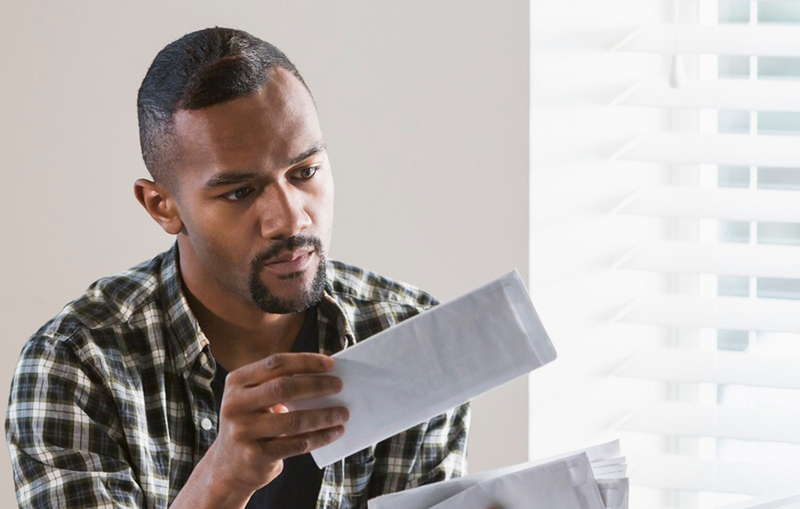 If you’re planning to buy a new home, you may wish to keep an eye on the size of the mortgage and what kind of property taxes you’ll be paying. — Study college options. If you have children, consider how you might use your tax savings to help pay for college tuition. — Talk taxes with the pros. If you’re close to retiring, or already retired, talk to your financial adviser and a tax professional about how you can boost the tax efficiency of your overall retirement plan.